Announcing the launch of our 3K Program, Fall 2019. Space is still available! Contact Karen Holmes at extension 136. 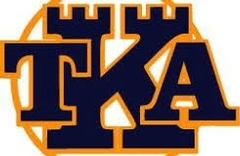 It's an exciting time to join the TKA family! 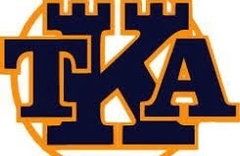 Click here to read what TKA Alumni are doing now and testimonials about what TKA means to them. Cheerleader tryouts will be April 17 at 3:30 pm. Practices will be April 15 and 16 from 3:30 - 5:30. Read this week's Lion's Share and keep updated on all the TKA happenings. 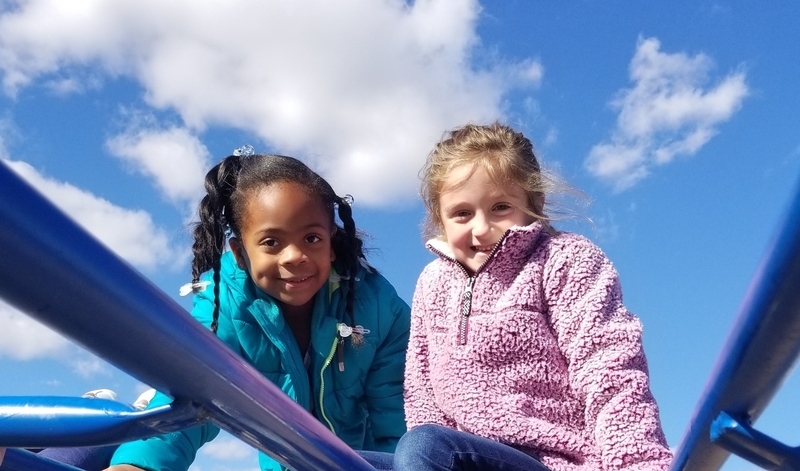 Our own Dr. Kelly Hayes writes a blog entitled, "Lead Like This." Click the link to read Dr. Hayes' thoughts on biblical integration in Christian schools and in life.